The Supreme Court of Georgia utilizes a computerized docketing system for the filing of all appeals, briefs and motions brought before the Court. The docket is accessible on-line. By entering the name of a party or a case number, you can access cases docketed within the last three terms of court, whether the cases have been decided or are still pending. Search the docket by entering a Supreme Court case number. Or by entering an attorney's last name. Or by entering part of the style. See Georgia Employment Related Laws for laws and regulations specific to Georgia. Information on filing online, necessary forms, searching for other businesses, and fee information for CORPORATIONS. Also, information on ELECTIONS, LICENSING, and SECURITIES. The United States Code is a consolidation and codification by subject matter of the general and permanent laws of the United States. It is prepared by the Office of the Law Revision Counsel of the United States House of Representatives. Search the United States Code. United States Department of Labor seeks to foster, promote, and develop the welfare of the wage earners, job seekers, and retirees of the United States; improve working conditions; advance opportunities for profitable employment; and assure work-related benefits and rights. Equal Employment Opportunity laws prohibit specific types of job discrimination in certain workplaces. 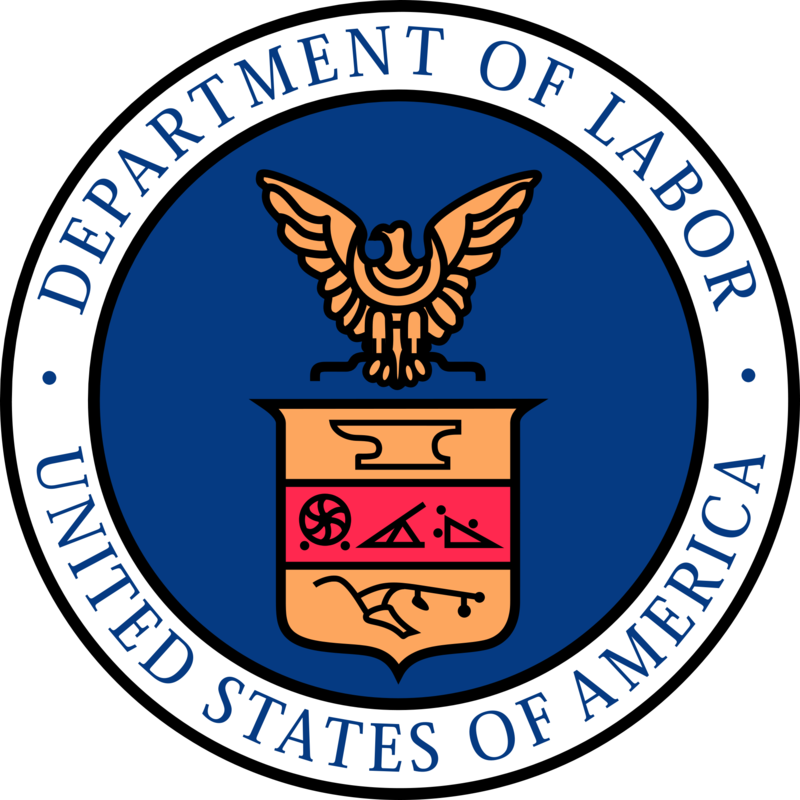 The Department of Labor has two agencies which deal with EEO monitoring and enforcement, the Civil Rights Center and the Office of Federal Contract Compliance Programs. If you've lost your job, you have certain rights, such as the right to continue your health care coverage and, in some cases, the right to unemployment compensation. The Department of Labor enforces the Fair Labor Standards Act (FLSA), which sets basic minimum wage and overtime pay standards. These standards are enforced by the Department's Wage and Hour Division. The Electronic Code of Federal Regulations (e-CFR) is a currently updated version of the Code of Federal Regulations (CFR). The e-CFR is an editorial compilation of CFR material and Federal Register amendments produced by the National Archives and Records Administration's Office of the Federal Register (OFR) and the Government Printing Office. 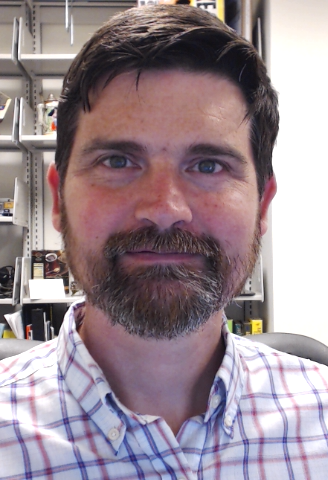 Recipient of a 2014-2015 Textbook Transformation Grant from Affordable Learning Georgia. "The Guide to Law Online, prepared by the Law Library of Congress Public Services Division, is an annotated guide to sources of information on government and law available online. It includes selected links to useful and reliable sites for legal information."